This page gives an introduction to Linux. 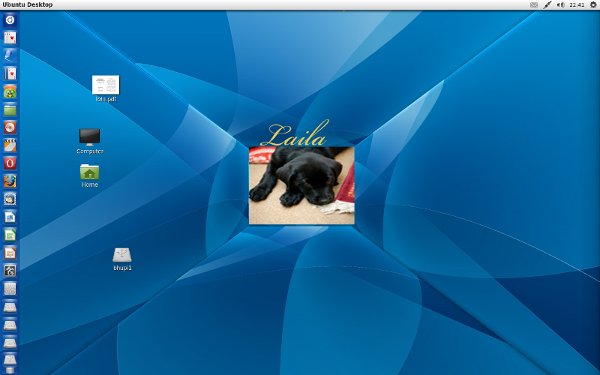 Every desktop computer has an operating system which allows the user to interact with the computer. Microchips embedded inside devices or appliances (microwave ovens cars and washing machines), don't need an operating system. The first operating system on personal computers was DOS which was derived from QDOS which interestingly stands for quick and dirty operating system. Microsoft's windows 95, 98 and 2000 followed by XP, Vista and the current windows 7 are proprietary operating systems. You can buy a license to use these, but you do not own them. The OSX used in Apple Macintosh is another proprietary operating system. At the core of every linux is a kernel.Kernel acts as a resource manager for system call, process management, memory management, file system, network stack and drivers for all the devices attached to the computer(hardware). The Linux kernel around which several operating systems have evolved is released under GNU public service license and is truly Open Source. All Linux operating systems are available freely and can be downloaded as a CD or DVD. It can be modified, and distributed or given to whoever wants it. Linux was developed by Linus Torvalds at the University of Helsinki in Finland and was released in 1994. Open Source communities of several thousand developers work towards maintaining and perfecting any of several (more than 150) flavours of Linux and any one with some programming knowledge is free to join in the efforts and contribute. 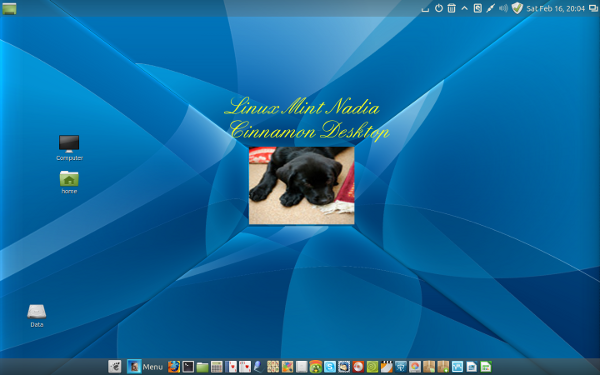 The Linux desktop, the way the operating system looks and feels, comes in 4 different flavours,; two of the main ones with Graphical environment are (1) KDE which looks more or less like Windows and (2) Gnome in which the applications and various task buttons are organised differently. Both provide a window manager and a full set of desktop icons, a menu panel and thousands of applications for file browsing, cd burners, sound and video players, photo management applications, graphics and programming tools, a full suite of Office and much more. Linux server has had a greater success in market penetration than Linux the operating system because of the dominance of Microsoft and the fact that windows comes installed when buying a PC or Laptop. The Next Page details my reasons for migrating to Linux.